Our philosophy has always been to treat our customers like we would like to be treated. Honesty and integrity is something that is practiced on a daily basis as we strive to bring our customers the highest quality service at a reasonable price." 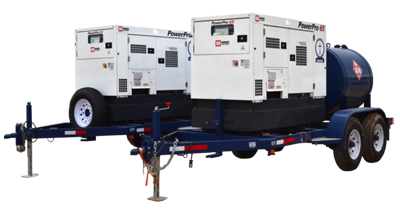 Welcome to Genco Energy Services, Inc.
Genco Energy Services, Inc. has been servicing the rental equipment needs of the oil business ever since 1996. GES has built a solid reputation in the industry for delivering on its commitments, providing consistent and reliable service and first-rate rentals. Please contact us and let us know about your project. One of our project specialists can find that right solution for your new project.